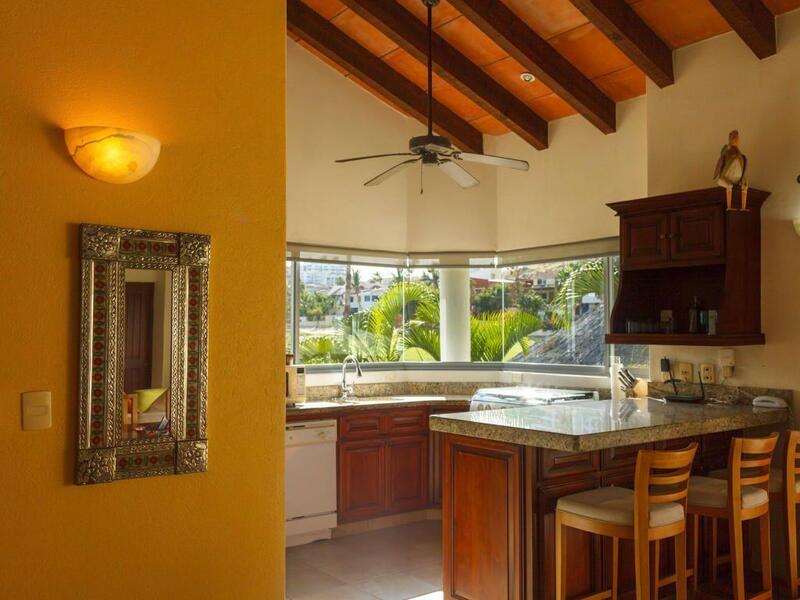 Tucked away in the prestigious community of Las Quintas in San Jose's hotel zone this luxurious 2bdr/2ba villa is an investor's dream. 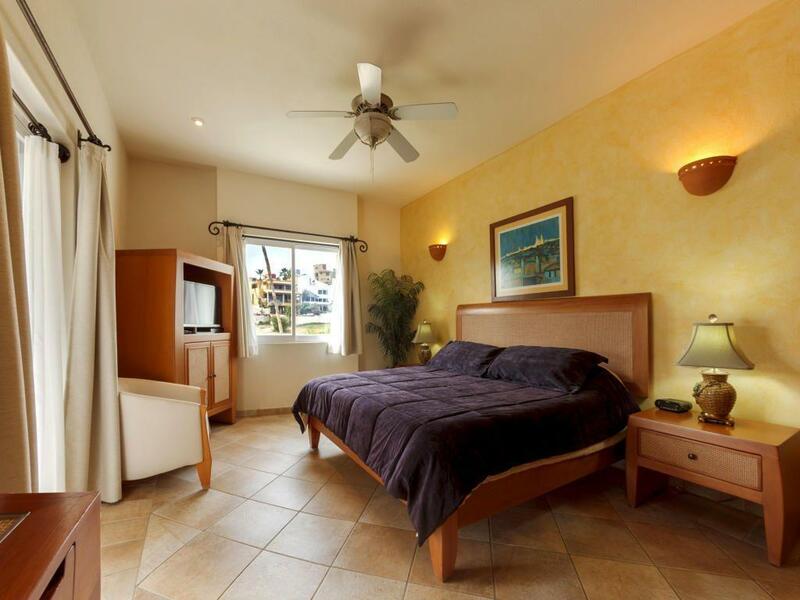 Walking distance to the beach, restaurants, bars, galleries and the estuary. 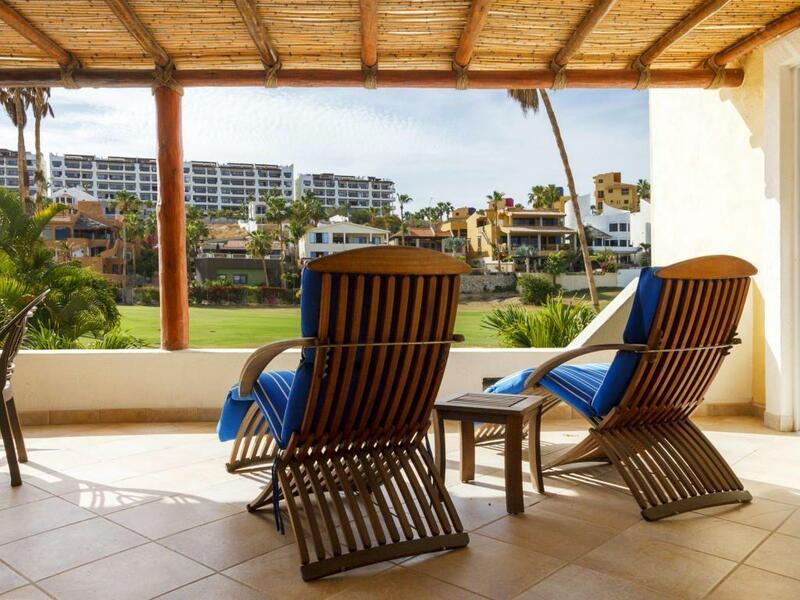 Premier corner unit situated on the 6th hole of the Vidanta golf course & overlooking 1 of 2 pools, offers the most sought after location and views in this exclusive community. Sliding glass pocket doors combine upscale indoor/outdoor living. 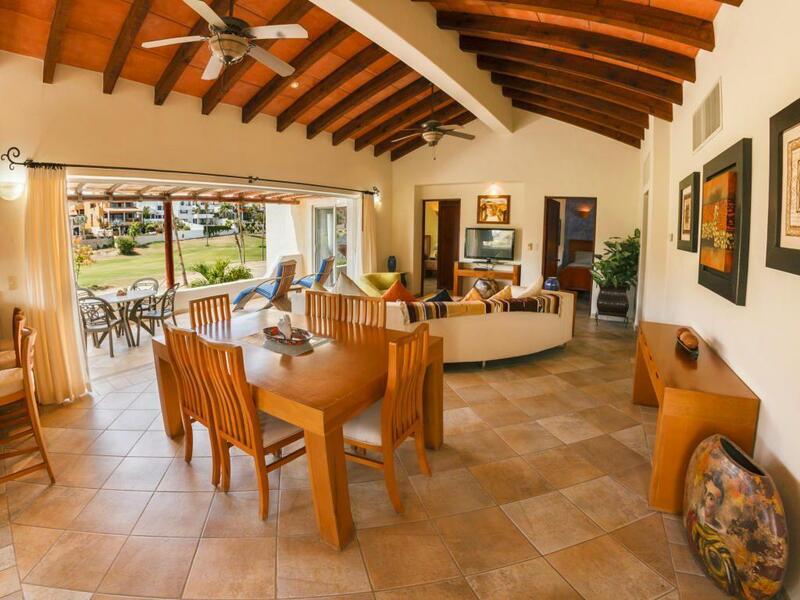 Large covered balcony off living room and master bed. 4 reserved covered parking spaces, separate bodega for storage, 24 hour security. Sold turn-key with rentals on the books offering immediate cash flow with staggering ROI.